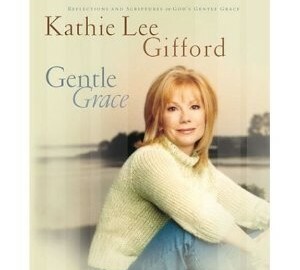 Kathie Lee co-wrote most of the songs with Phil Sillas (Plus One, Natalie Grant) as a tender message of hope in God’s gentle grace and power to heal. 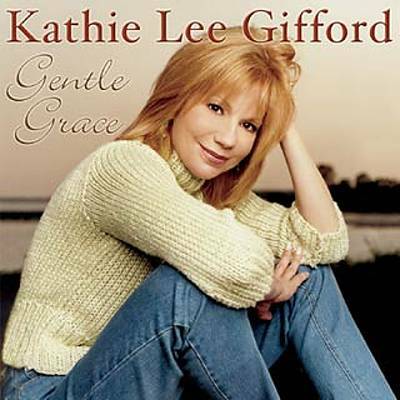 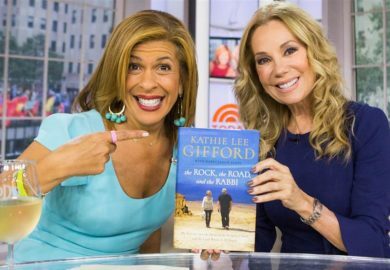 Also a part of this project of inspiration and encouragement are familiar worship songs, chosen favorites of Kathie Lee’s that fit the project’s theme of God’s gentle grace. 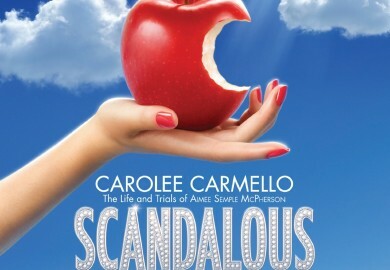 Produced by Sillas and Rob Mathes (Vanessa Williams, Sting, Pavoratti).